Valvetrain Checking Spring Height (in): 2.000 in. 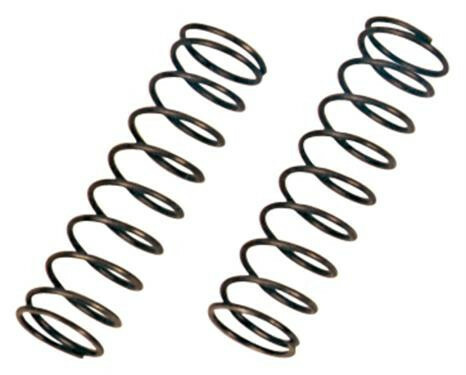 Valvetrain Checking Spring Diameter (in): 0.875 in. Quantity: Sold as a pair. These Proform light-pressure springs make the assembly of components much easier. They provide enough pressure to hold the valve assembly together when checking camshaft figures, installed height, etc. Adapter 2 1/2″a. - 2″i. Liefern können wir sie alle!